Cheers to a southern Rhône wine dinner! 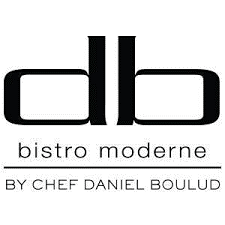 At db bistro moderne, we will have the honor of hosting Ralph Garcin, the Managing Director & Winemaker from Château La Nerthe. The Château La Nerthe is recognized for being one of the oldest estates in Châteauneuf-du-Pape, starting in 1560. Experience the rich flavors of these unique wines on Tuesday, April 30th, beginning with a reception followed by a four-course meal and Château La Nerthe wine pairings.